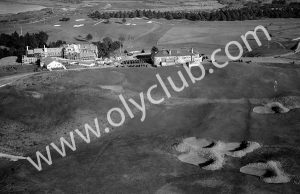 In order to use The Olympic Club photos, please fill out the request form. 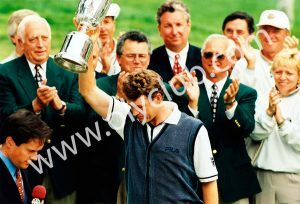 Here are the images that you may select from. 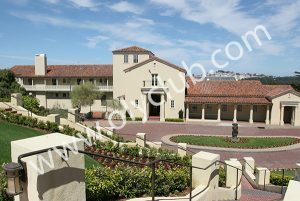 Right to Review and Approve: Prior to publication of the Photographs, you shall provide the Olympic Club with a reasonable opportunity to review and approve the finished proofs, including any advertising copy or printed matter used in conjunction therewith, such approval not to be unreasonably withheld. 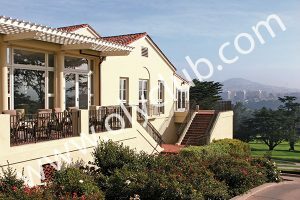 You further agree to submit a copy of the finished work, including any advertising copy or printed matter used in connection therewith, to the Olympic Club for its records and archives. 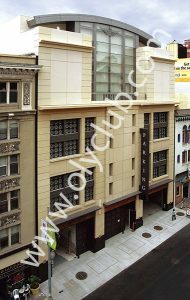 All materials submitted shall be mailed to: The Olympic Club, 524 Post Street, San Francisco, CA, 94102, Attn: Office of the General Manager. 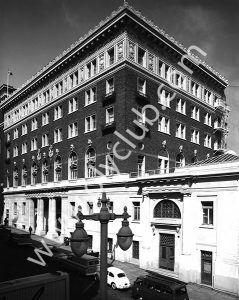 License: You hereby grant to the Olympic Club and the Olympic Club hereby accepts from you a non-exclusive perpetual worldwide license to reproduce, distribute, display and/or create derivative works of the Photographs in any medium now known or hereafter created. The license granted in this Section 2 shall include the right to sublicense these rights. 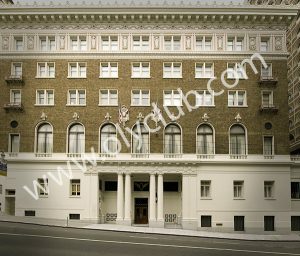 Indemnity: You hereby agree to indemnify and hold the Olympic Club and its officers, directors, attorneys, agents, successors and assigns harmless from any and all claims, demands or damages, including attorneys’ fees and costs, which in any way may arise from your unauthorized use of the Photographs. 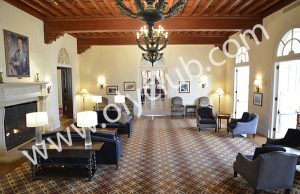 Representations and Warranties: You represent and warrant that the Photographs will not be used for any other commercial or non-commercial purpose(s), other than the authorized purpose(s) set forth herein, without the express written permission of the Olympic Club. You further represent and warrant that you has the full right, power and authority to enter into this Letter Agreement, and that no other person or entity is required to approve or consent to this Letter Agreement. Miscellaneous. This Letter Agreement shall be binding upon the parties’ heirs, agents, attorneys, successors and assigns and shall be governed and construed under the laws of the State of California, without reference to principles of conflict of laws. 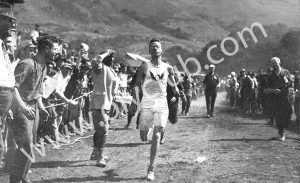 This Letter Agreement constitutes the entire agreement between you and the Olympic Club, as to the subject matter hereof, and supercedes all previous communications and negotiations, whether written or oral. All additions or modifications to this Agreement must be made in writing and must be signed by both parties.